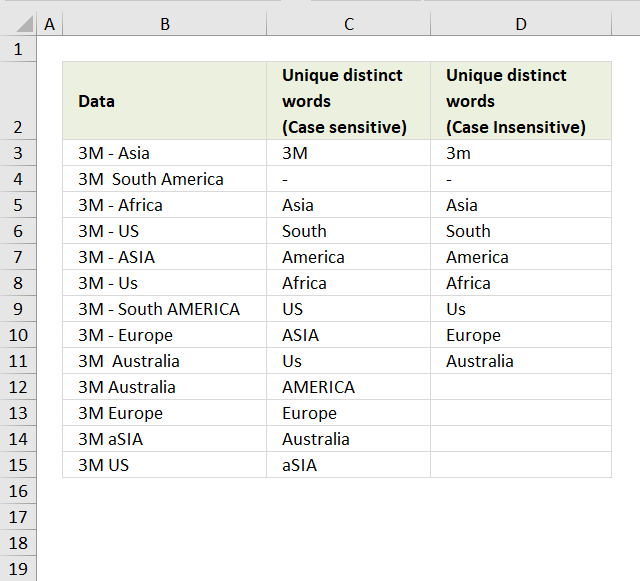 This user defined function creates a unique distinct list of words and how many times they occur in the selected range. cell_range Required. The range you want to use. position Required. 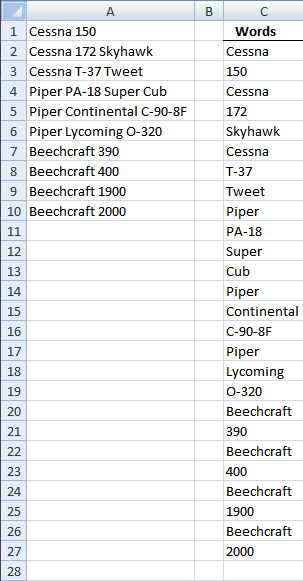 Which column to return. 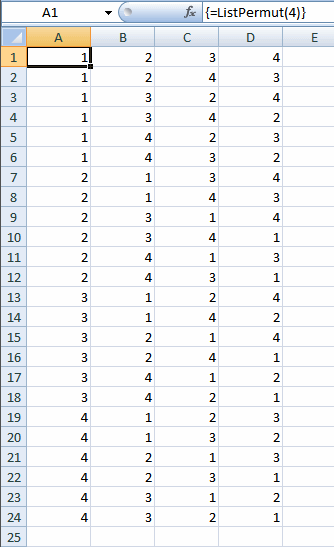 The first column contains the values and the second column contains their corresponding frequency. 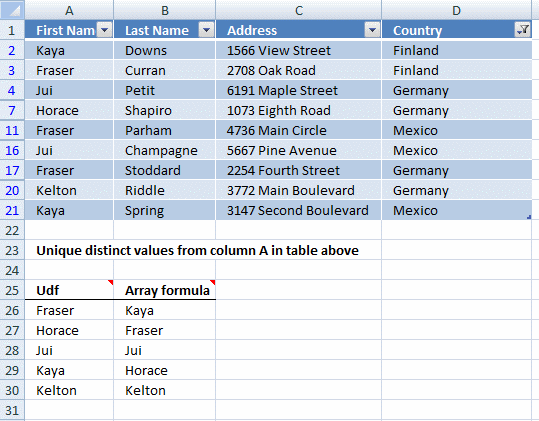 Copy (Ctrl + c) array formula and paste (Ctrl + v) to formula bar. 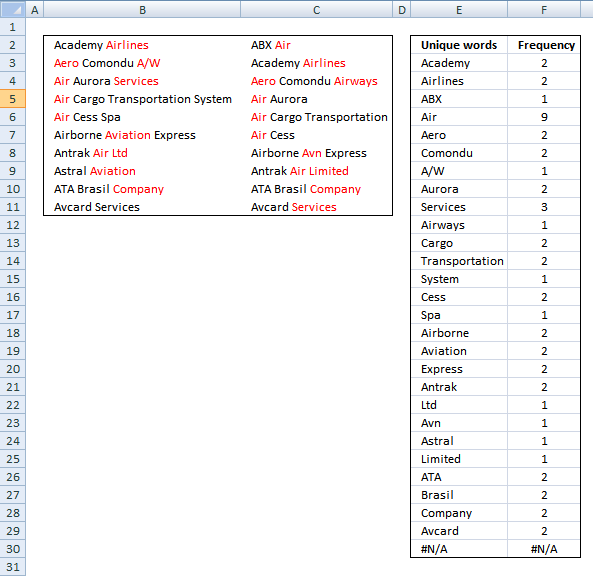 While executing this function,I am facing #value error in the entire column. Please help. 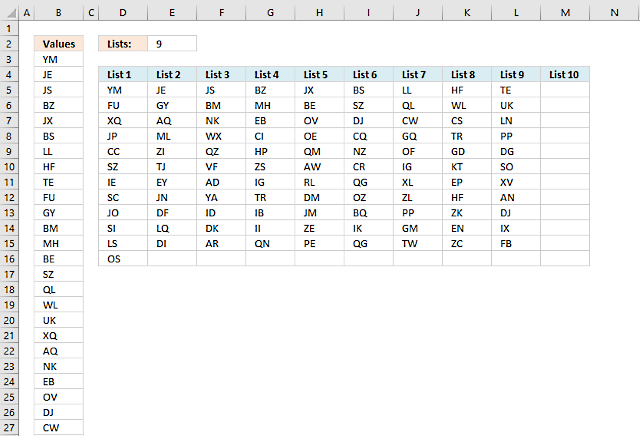 This udf is created in excel 2007, what excel version do you have? Did you remember to enter the second argument? first of all MERRY CHRISTMAS AND HAPPY NEW YEAR 2012- also Thank you very much for Word Frequency function. 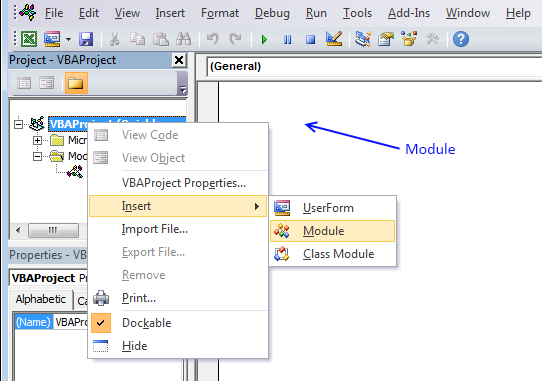 I would like to ask if it is possible to convert it to a VBA Macro subroutine . I mean is it possible to use Freqwords function with in a sub(). I am novice to programming . please help. Happy New Year 2012. Thank you very much for Word Frequency UDF. Forget about above request for sub(). I have found alternative. has many formula which are starting from perticular word e.g. FDS, FDSB, etc some formula has FDS, FDSB occur in the middle of the formula. Thanks for the reply this is what i was looking for thanks once again now i will apply it in all the worksheets. 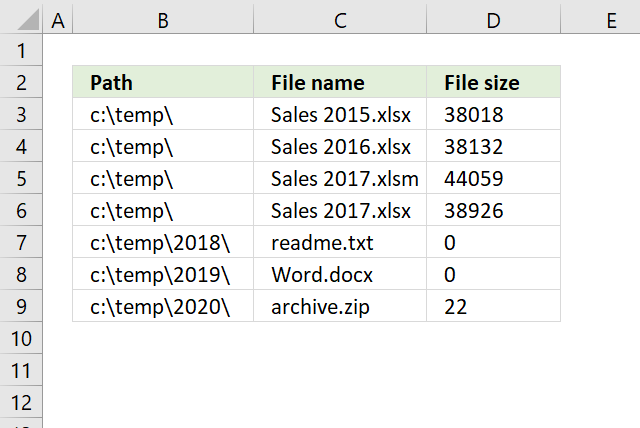 >In this way i want to copy tables data, text, from excel into ms word on user define posion. Awesome function!!! Thanks so much for sharing this!